Last Sunday, I storlled around Bryant Park with my conference roommate, Kandy Shepherd. I posted pictures on my travel blog at this link. 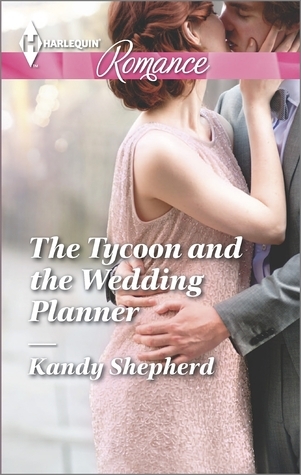 Kandy commented on the floral beauty ... and how gardens play a part in HIRED BY THE BROODING BILLIONAIRE, now available from Harlequin Romance. When billionaire Declan Grant decides his estate's enormous garden needs taming, he hires idealistic horticulturalist Shelley Fairhill to take on the challenge. Since losing his wife, Declan has adjusted to a life of self-imposed isolationhe wants Shelley to tackle the weeds, then leave. But as Shelley gradually restores order and unexpected beauty to his garden, her caring nature also begins to thaw the ice encasing Declan's heart. Can he let Shelley's light in and finally let his second chance at love blossom? Kandy Shepherd left a fast-paced career as a magazine editor to write award-winning romantic fiction. Kandy lives in a small farm in the Blue Mountains near Sydney, Australia, with her husband, daughter and a menagerie of four-legged friends. 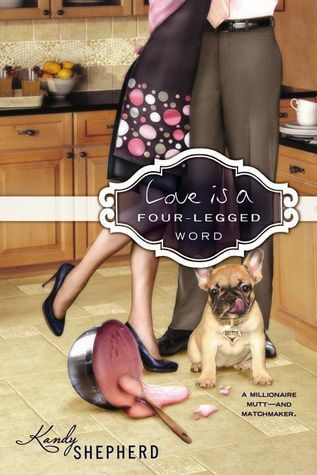 She believes in love-at-first-sight and real-life romance—they worked for her! 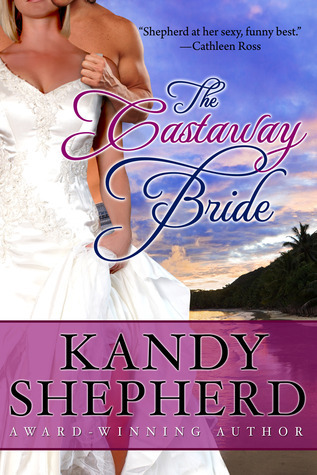 Learn more about Kandy and her books at kandyshepherd.com. 1. Leave a comment about your favorite garden .... whether it is in your backyard or a famous landscape. I'm partial to endless flowers in Waimea Valley (link and link). 2. Comments are open through Saturday, August 8, 10 pm in Baltimore. 3. I'll post the winner on Sunday, August 9. 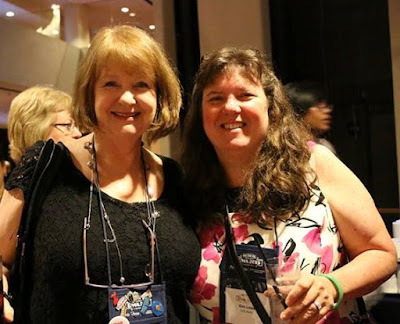 Hi Kim, it was such fun to be your roommate at RWA! Thank you so much for sharing my release day of HIRED BY THE BROODING BILLIONAIRE. Much of the story is set in the neglected garden of the hero who has locked himself away from the world following a tragedy. The heroine has to not only clear away the rampant growth that is choking the house but also fight her way through the emotional barriers he has put up against love. 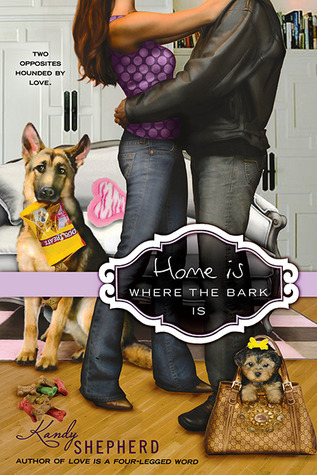 It is a deeply emotional story and I loved writing it! Describing the beautiful garden as it comes back to life was also fun. I have a garden that is very nice is nice, but the gardener is my husband because I do not have a green thumb. There are many roses and other flowers, as well as some fruit trees .... apple, apricot, cherry. The gardens at Catigny in Wheaton, IL. I have a beautiful garden, with ivy and hydrangeas. A small tree and lavender. Roses and at the moment sunflowers. I love to walk in it when the day is still early. The light has come in amd there is a certain scent in the air... So relaxing, it's (one of) my favorite places. I don't think I have a favorite - all gardens are beautiful. Buchardt Gardens in Victoria are beautiful. Last time we were there all the tulips were in bloom. I love the unexpected private gardens you see at people's homes while driving down the road or walking through a neighborhood. It is wonderful to see how very different they are and how beautiful they can be. Mine are currently a disaster. We were unable to work in them this spring and early summer. As a result, there were 4 and 5 foot weeds, the Johnson grass has intruded everywhere and the weeds choked out some of my perennials. We are currently digging thing out and redoing everything. Out town has a flower carnival each year. Kind of a very big deal. I love to visit the championship gardens. Truly spectacular. We moved into our house late last summer so I didn't have a chance to fix up the garden but I've been working on it since this spring and it's slowly becoming exactly what I pictured :) I imagine once it's done it'll be my favorite! I have a lot of issues with allergies so I tend to avoid them, but I like to look from afar. No real favorites.Totally envious of those with green thumbs! I have a total brown thumb so my garden is basically nonexistent other than hardy bushes that really don't need care. We have a local garden called Leonard J Buck Gardens run by the county park service - I love to stop by there when I have a chance. The Daniel Stow Botanical Garden in Belmont, NC is lovely. I loved my great aunt's veg garden. I love beautiful flower gardens - There was one in Vegas I liked; think it was in the Bellagio.